Playerthree is an independent digital production company based in London. Since 2001 we’ve created original games, interactive learning and branded content for clients both large and small. We focus on mobile, desktop and console but are always up for a new challenge too. If you’re interested to know more, please get in touch by email or phone. 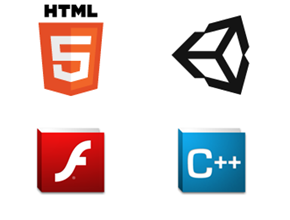 We develop games in HTML5, Flash, Unity and C++ to provide the best solution for your needs. 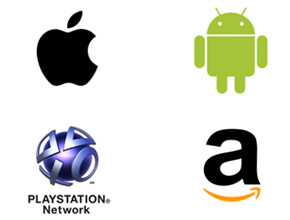 We create cross-platform games for desktop, mobile and consoles to increase your game's reach.